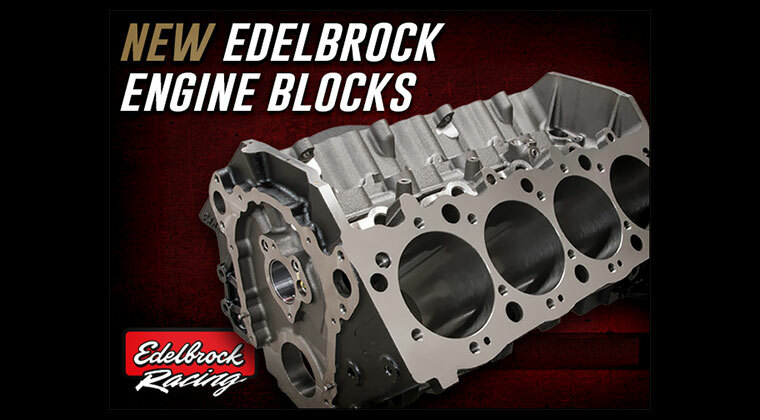 Edelbrock is pleased to announce the availability of the E-Force Supercharger System for the 2010 Camaro SS manual transmission cars. 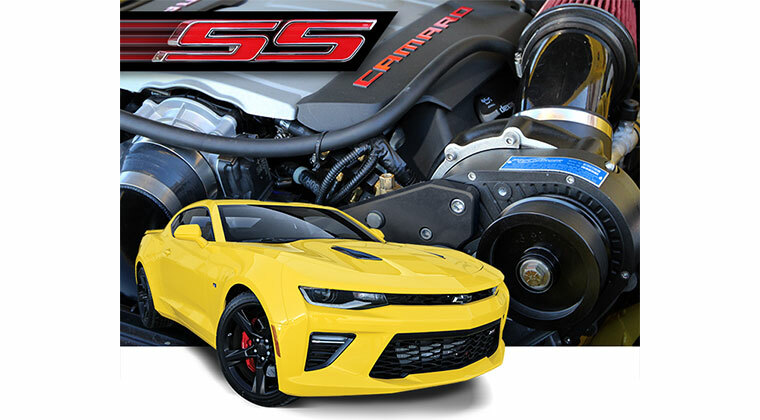 This system dramatically improves the horsepower of the stock LS3 engine from 426 HP to 599 HP (as measured at the engine flywheel), while reducing parasitic loss through the use of an integrated bypass valve. 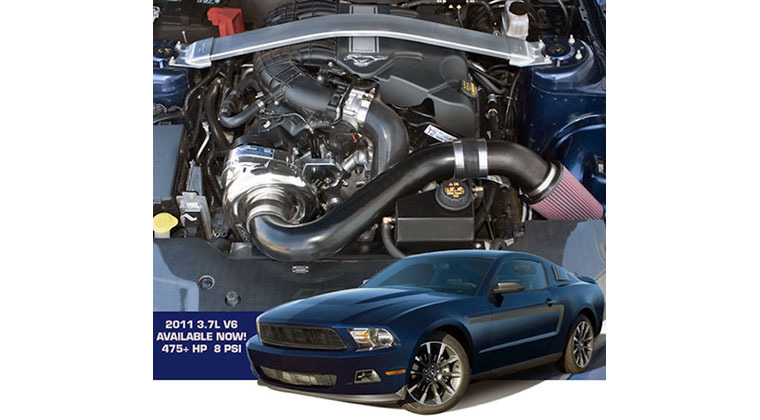 The 2010 Camaro SS supercharger kit utilizes the same Eaton Twin Vortices Series (TVS) Gen VI rotors as found in the ZR-1 Corvette and in the highly successful Mustang E-Force Superchargers, as well as an air to water intercooler system. 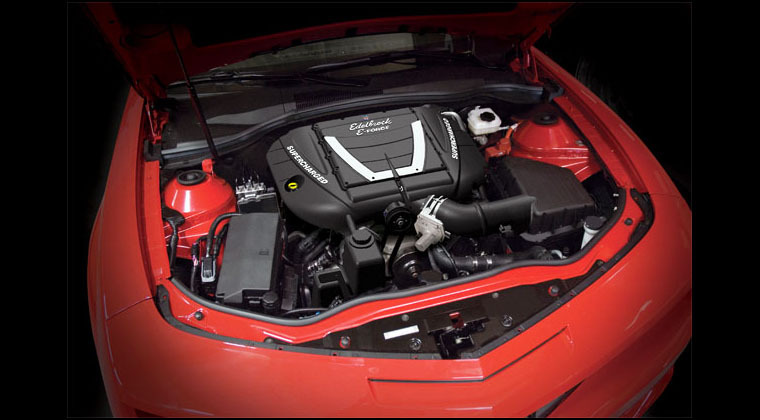 Torque is maximized by the integration of 12″ long intake runners in a nested configuration that allows the entire assembly to fit beneath the stock hood. 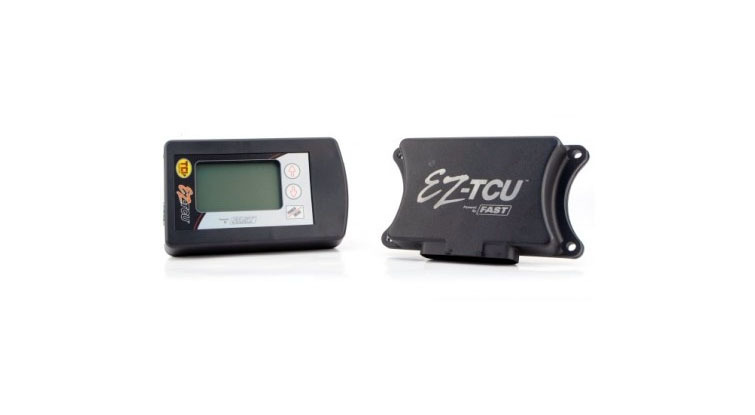 The #1598 E-Force Supercharger System includes all the parts needed for a 50-state legal installation (EO pending), including a hand-held programming module for updating the ECU, larger injectors and a high-flow, reusable air filter. 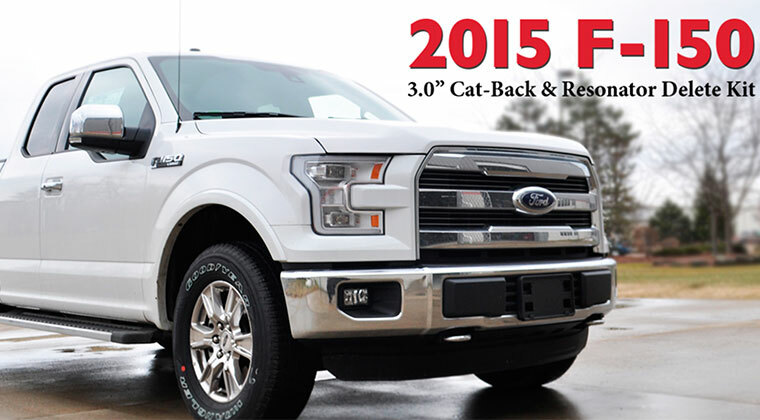 Matching cast aluminum coil covers are also included to provide a finished under hood appearance. The E-Force supercharger assembly incorporates a self-contained oil system with a 100,000 mile service interval for maintenance free operation. 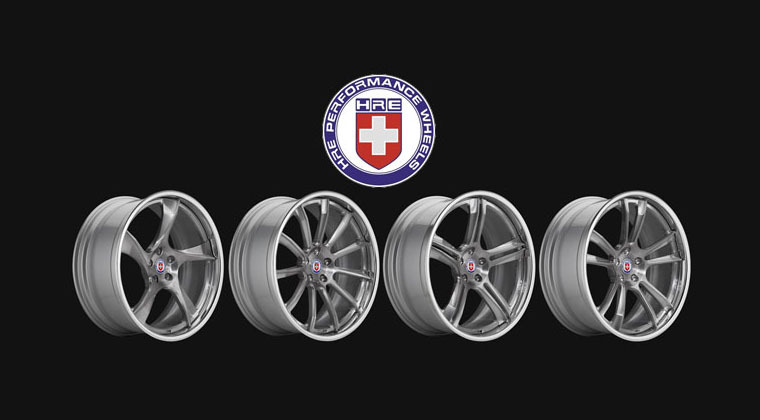 An optional 5 year, 100,000 mile warranty to supplement the factory GM warranty is also available. 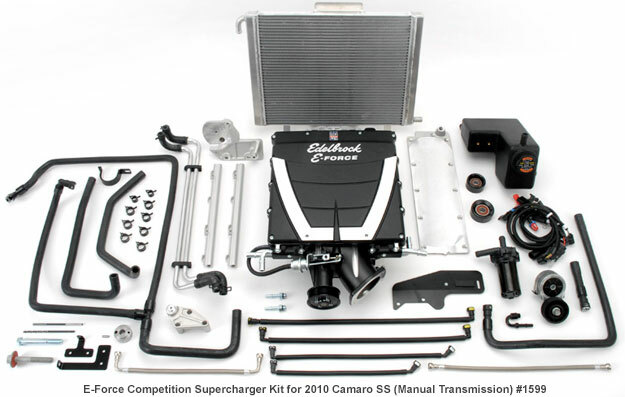 The supercharger is also available as a competition kit #1599. Intended for race cars, the competition kit is supplied with only essential components such as the rotor and manifold assembly, intercooler system, and related hardware, while components like the programmer, coil covers and injectors are left to the installer’s discretion. The supercharger drive pulley is also excluded, allowing the installer to select from four pulley sizes ranging from 2.75″ to 3.50″ in diameter, depending on the amount of air flow desired. Due to the flexibility and power range of this option, it is not legal for use on emission-controlled vehicles. Edelbrock has introduced a new look for their Camaro E-Force Supercharger. This new aggressive design will be available on all E-Force Camaro systems shipping in 2014. It features vented coil cover design to help reduce heat build up during extreme driving and weather conditions, along with a two-tone black and red powder coated finish with inset “Supercharged” badges. 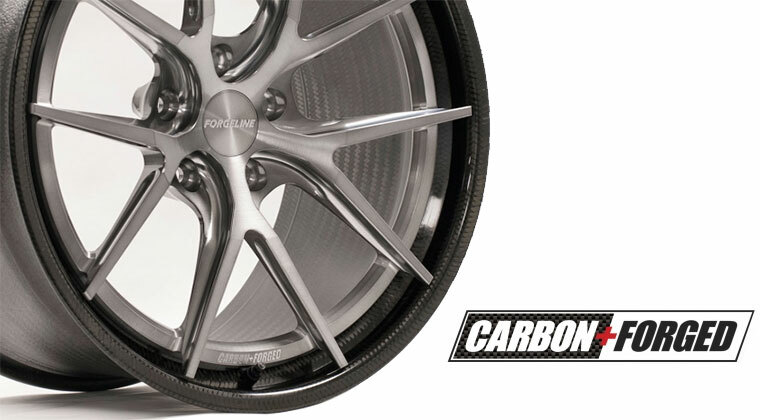 This new design retains the same bolt pattern and is compatible with all of the previous E-Force GM based systems. For use with 2010-13 Camaro models only, will not fit 2014 models, due to interference with the hood vent. 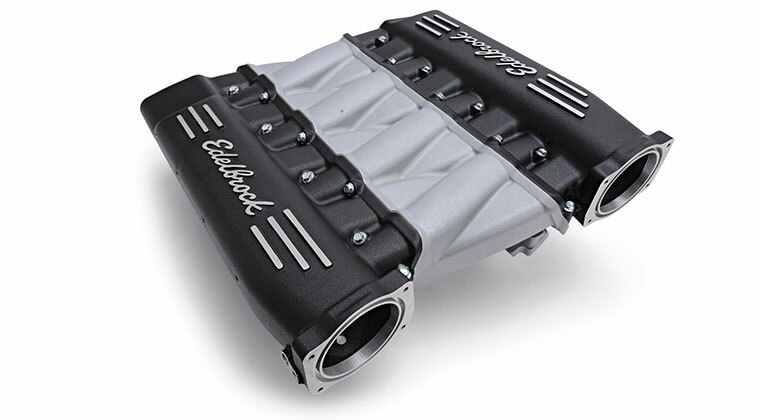 Edelbrock is pleased to announce the availability of the E-Force Supercharger System for the 2010 Camaro SS manual transmission cars. 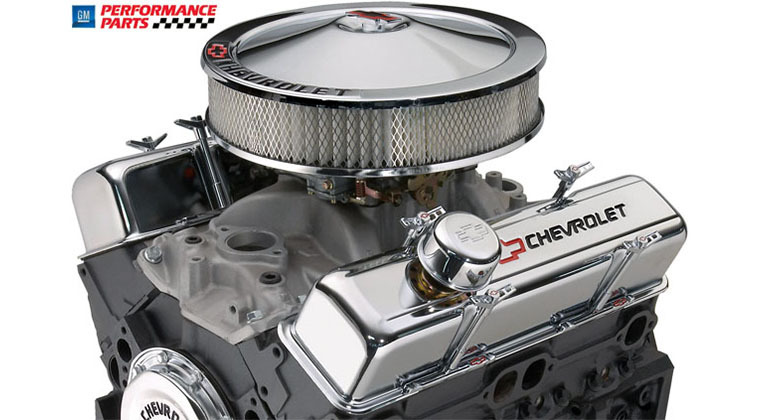 This system dramatically improves the horsepower of the stock LS3 engine from 426 HP to 599 HP (as measured at the engine flywheel), while reducing parasitic loss through the use of an integrated bypass valve. The 2010 Camaro SS supercharger kit utilizes the same Eaton Twin Vortices Series (TVS) Gen VI rotors as found in the ZR-1 Corvette and in the highly successful Mustang E-Force Superchargers, as well as an air to water intercooler system. 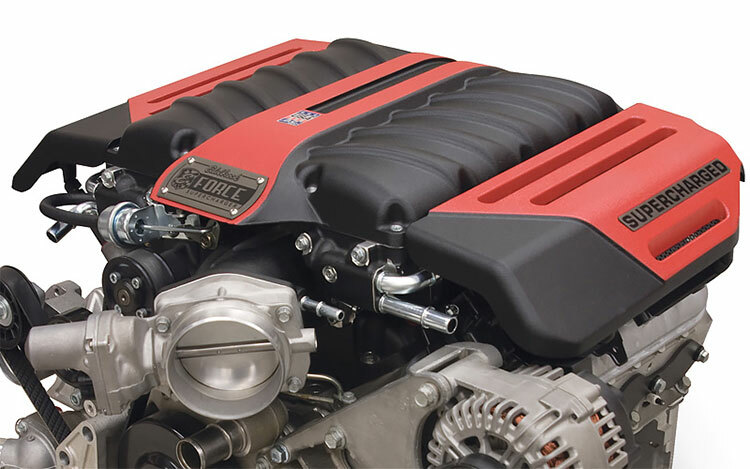 Torque is maximized by the integration of 12" long intake runners in a nested configuration that allows the entire assembly to fit beneath the stock hood. 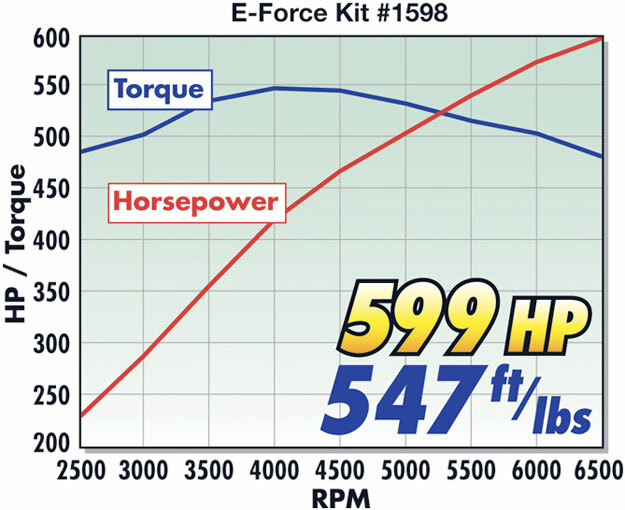 The #1598 E-Force Supercharger System includes all the parts needed for a 50-state legal installation (EO pending), including a hand-held programming module for updating the ECU, larger injectors and a high-flow, reusable air filter. 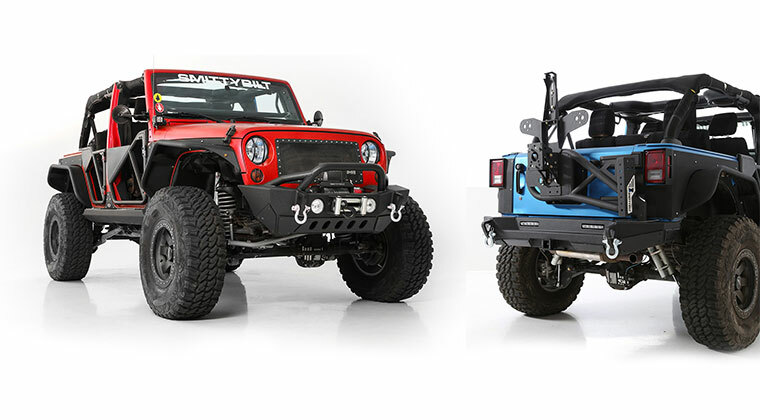 Matching cast aluminum coil covers are also included to provide a finished under hood appearance. The E-Force supercharger assembly incorporates a self-contained oil system with a 100,000 mile service interval for maintenance free operation. 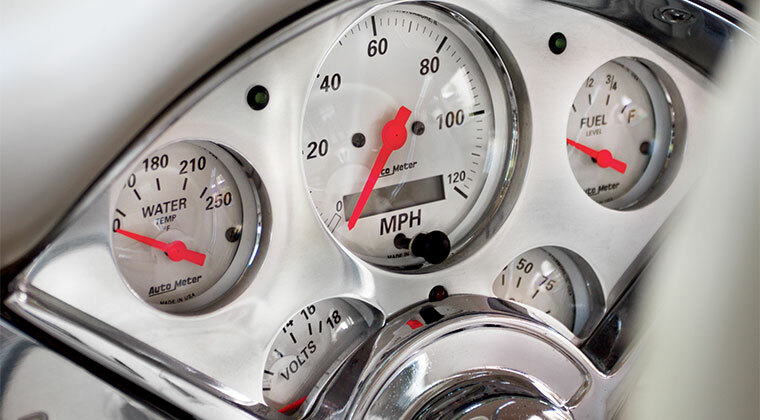 An optional 5 year, 100,000 mile warranty to supplement the factory GM warranty is also available. 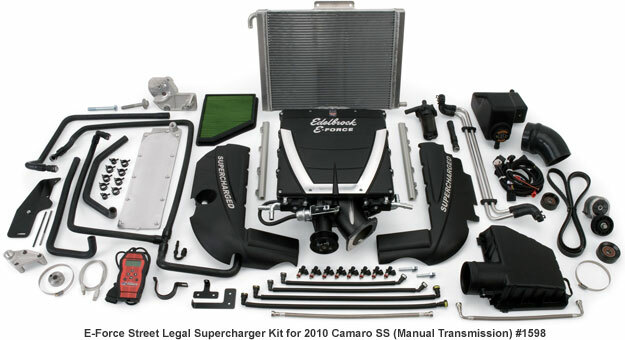 The supercharger is also available as a competition kit #1599. 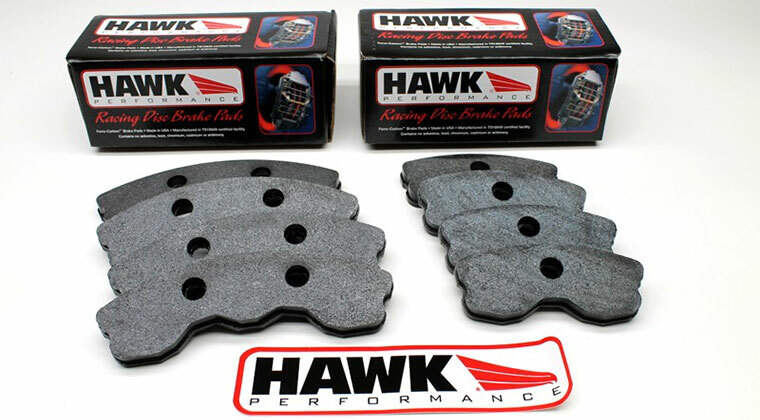 Intended for race cars, the competition kit is supplied with only essential components such as the rotor and manifold assembly, intercooler system, and related hardware, while components like the programmer, coil covers and injectors are left to the installer's discretion. 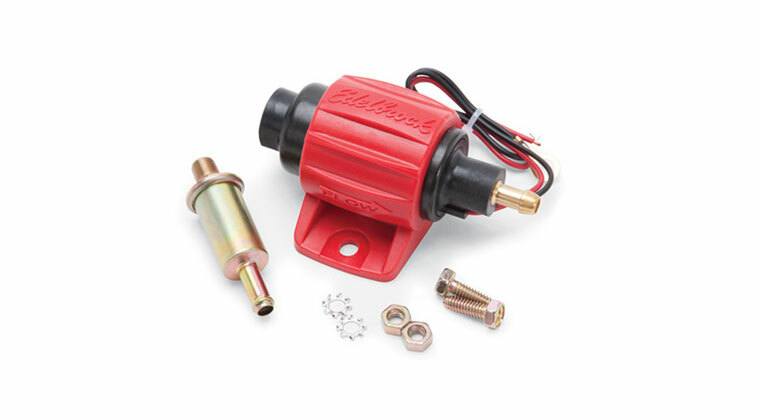 The supercharger drive pulley is also excluded, allowing the installer to select from four pulley sizes ranging from 2.75" to 3.50" in diameter, depending on the amount of air flow desired. Due to the flexibility and power range of this option, it is not legal for use on emission-controlled vehicles. Features Include: • Complete kit delivers 599 horsepower on 2010 Camaro SS (LS3) • Enormous 12" long intake runners for maximum low end torque • Cast aluminum matching engine side covers • Self contained oil system with 100,000 mile service interval (no drilling, no plumbing) • Whisper quiet operation • 50 state emissions legal (EO pending) • Available 5-year, 100,000 mile warranty The Edelbrock E-Force Supercharger Kit for 2010-14 Camaro SS (#1598) has a retail price of $6,595.87 --- Updated 05/01/2014 --- Camaro Top and Coil Cover Design Edelbrock has introduced a new look for their Camaro E-Force Supercharger. This new aggressive design will be available on all E-Force Camaro systems shipping in 2014. It features vented coil cover design to help reduce heat build up during extreme driving and weather conditions, along with a two-tone black and red powder coated finish with inset "Supercharged" badges. 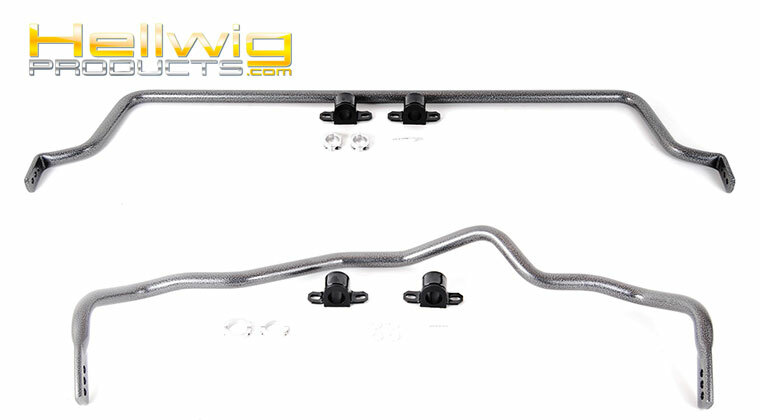 This new design retains the same bolt pattern and is compatible with all of the previous E-Force GM based systems. For use with 2010-13 Camaro models only, will not fit 2014 models, due to interference with the hood vent.